Unknown owns this human at 297911 points. It's been ages since I posted. Anyway Ettusais event last saturday was a success. Hope you didn't miss out. 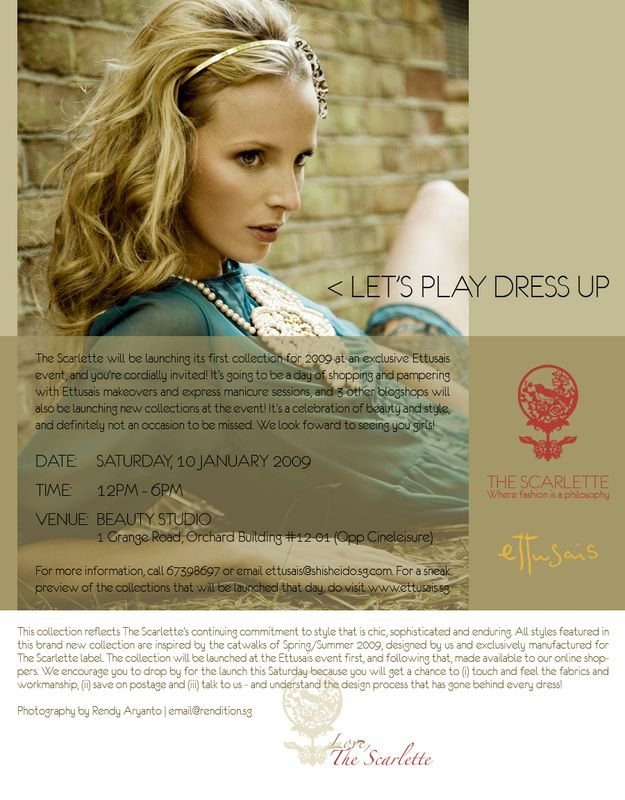 The Scarlette Maxi Dress Special. 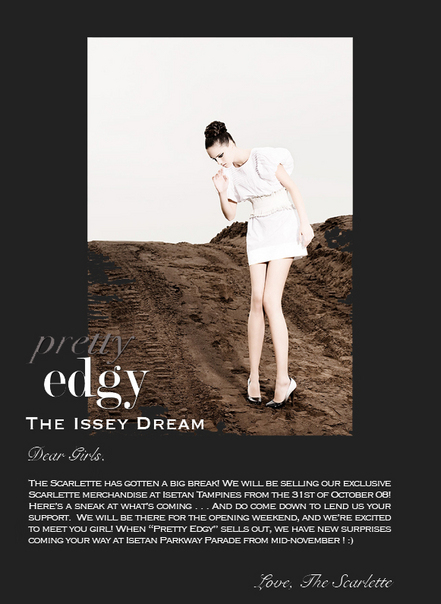 Oh, and The Scarlette has a new collection. Seen it yet? Selling out fast! You have been given balloons ♥. You have been given ღMerry Christmasღ.